Why Rio de Janeiro is the best city to visit to have plastic surgery? Ask anyone what the best city is to visit to have plastic surgery and nine times out of ten you will be told to go to Rio de Janeiro. Brazil has become a reference in plastic surgery in the world. 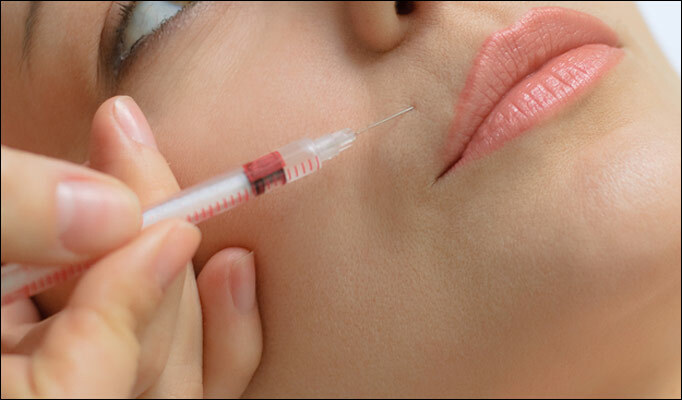 It is estimated that more than 500 000 plastic surgeries are performed per year in the country. Currently Brazil is only behind the United States in this regard. Tourism aesthetic is already consolidated in the country and it attracts not only people from the continent itself, but tourists from around the world who seek to make aesthetic improvements on their bodies. Not only does Rio have some of the best plastic surgeons in the world but it is a spectacular city with first-class hotels and restaurants. To recuperate here, after surgery, will most likely be quite delightful. One of the primary reasons to visit Rio for surgery is the cost. Plastic surgery is usually not covered by insurance. As a result, the cost can be quite outrageous. The medical fees in Rio are significantly cheaper and even with the cost of travel added most patients save a significant amount of money. Privacy is another reason to have plastic surgery away from home. Most of us do not wish to run into our neighbors while recovering. 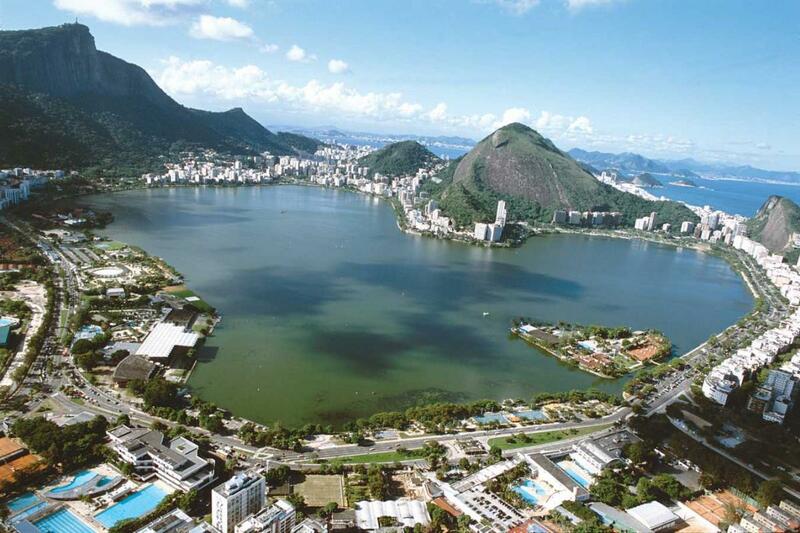 In Rio you will be able to recuperate in peace. The plastic surgeons in Rio undergo a high level of training. They are known for performing procedures with very little to no scarring. In addition, many are board certified with not only the Brazil Society Plastic Surgery but the American Society of Plastic Surgeons as well. There are several websites that will help you locate a certified plastic surgeon. Some sites specialize in finding plastic surgeons while others are more like travel sites. These travel sites will not only find a plastic surgeon but arrange all travel plans and accommodations. For example, www.brazileza.com is an excellent website to find qualified doctors while www.cosmeticvacations.com will make all travel arrangements and find an excellent plastic surgeon. Brazilian plastic surgeons offer all types of surgery. For women, breast lifts, reductions, augmentations and reconstructions are available. Face lifts, nose and ear surgery are also available for everyone. Liposuction, tummy tucks, buttock, thigh and arm lifts are all options. There are also options for hair transplant, as well as lasik eye surgery.